Double Exposure is a groundbreaking anthology of plays about the Israel-Palestine conflict. 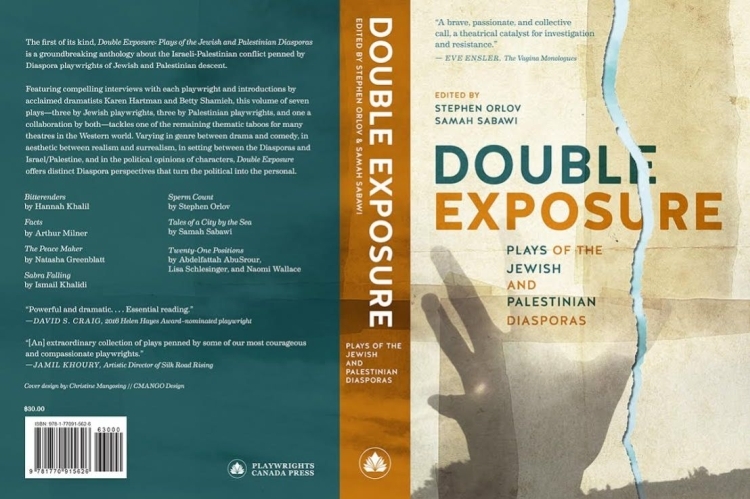 Playwrights Canada Press is pleased to announce the upcoming release of Double Exposure: Plays of the Jewish and Palestinian Diasporas, edited by Stephen Orlov and Samah Sabawi, the first English-language collection of its kind in any genre worldwide by Jewish and Palestinian writers. How do two strangers, a Boston-born Jew in Canada and a Gaza-born Palestinian in Australia, come together to choose seven plays for an anthology about the Israeli-Palestinian conflict? The starting point for us was trust, something we felt from the moment we read each other’s plays about the issue. 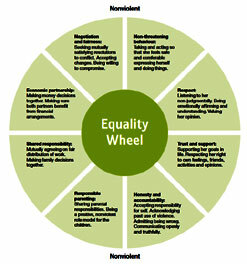 What made our process work was mutual respect, honest exchange, and guiding principles. 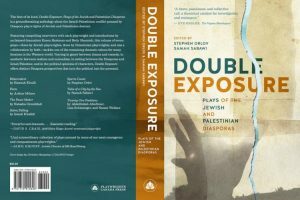 Double Exposure: Plays of the Jewish and Palestinian Diasporas is the first anthology of its kind. Diaspora writers outside the conflict zone offer a distinct viewpoint. 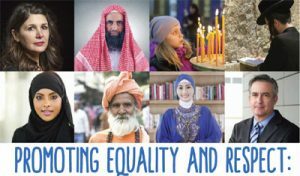 Many of us live in multicultural societies that accord us both privilege and perspective, enough that we view the conflict through a more diverse prism and experience its impact differently. We categorically reject the notion expressed by some that writing from the safety of our homes, far from the heat of battle, negates our right, our reason, or our ability to address the issue in public. The Diaspora journey from page to stage is marked by the cultural footprints of our ancestors and the emotional, material, and familial ties of so many to the conflict. And this is an issue for all humanity, not solely for Jews and Palestinians. Double Exposure challenges one of the last remaining thematic taboos to permeate much of Western theatre from North America to Oceania. 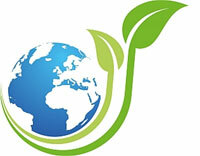 We make that bold claim with humility and regret, for we wish it were not the case. Despite the fact that the Israeli-Palestinian conflict is one of the world’s longest and most inflammatory ongoing regional hostilities of the past seventy years, most major theatres in Canada, America, Australia, and Europe have not commissioned, solicited, or produced plays on the subject, many for political more than artistic reasons. This silent de facto boycott has not been a conspiracy; it has been fuelled for decades by prejudice, ignorance, and timidity. This is true of scripts written by progressive playwrights of both ethnic descents who dare to criticise Israel on-stage. Few companies produce such plays, but most theatres, especially those run by mainstream Jewish cultural institutions, stamp the scripts, particularly those written by Diaspora playwrights, “non-kosher.” In 2011, the board at City University of New York rescinded an earlier decision to grant an honorary degree to Jewish Pulitzer Prize–winning playwright Tony Kushner because of his criticism of Israel; public outcry erupted, however, prompting trustees to grant him the degree. And in 2014, Washington DC’s Theater J fired its long-time artistic director, playwright Ari Roth, one of the few heads of an American Jewish theatre to showcase plays critical of Israel, including a stage-reading festival of scripts penned by Arab-American playwrights. Both controversies were instigated through intense lobbying by pro-Israeli zealots. Closer to home, Montreal’s major English and French theatres have never portrayed on their main stages a single Palestinian character in plays of their subscription seasons. 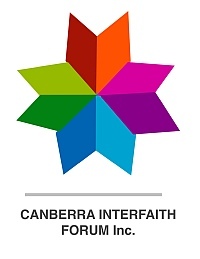 And the Australian branch of the largest international Jewish membership organisation, B’nai Brith, recently instigated unsuccessful attack campaigns in the press against Tales of a City by the Sea, triggering a debate in the Victorian State Parliament, with some opposition MPs condemning the play’s inclusion in Victoria’s recommended high school drama curriculum. 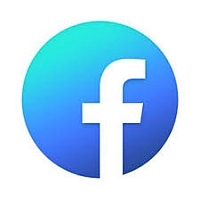 The controversial censorship campaign backfired, however, and the play has remained on the recommended curriculum list. Its subsequent three city tour received solid reviews of sold-out shows. The price we pay scaling hurdles to mount this conflict on stage is minuscule compared with the death and destruction that so many face in this seemingly endless war over birthright and homeland. Beyond navigating through the political complexity of the conflict, our work as editors was artistically challenging, for both of us faced some different but equally complicated obstacles in our search for submissions. We both knew that not many playwrights of either Diaspora had tackled the conflict on stage, partly due to limited chances of production, but we were surprised to find during our research so few produced plays to solicit for publication consideration. Despite the high number of Jewish playwrights residing in their global Diaspora, you can almost count on your fingers and toes how many of them have written such plays produced at professional theatres. Some Jewish dramatists consider the topic to be overly complex, polemical, or angst-ridden to pen for stage, but too many avoid it for partisan or career reasons. While proportionally more Palestinian Diaspora playwrights address the issue directly, not all write in English. And we knew that some playwrights of both descent would baulk at participating in a dual-Diaspora anthology. Some excellent plays considered but not chosen were worthy of publication. 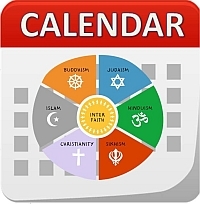 The most common weakness of other submissions written by both Jews and Palestinians was their stereotypical depiction of the “other” characters. The plays in our anthology do not shy away from portraying the “other” side as the enemy, and a few secondary characters are limited to unidimensional roles. However, we have tried to offer you a collection of dramatic works that turn the political into the personal with universal themes delivered through authentic characters, time, and place. We have sought variance in genre between drama and comedy, in aesthetic between reality and the surreal, in setting between the Diasporas and Israel/Palestine, in playwrights (with three plays written by Jews, three by Palestinians, and one a collaboration by both), and in characters’ political opinions. Since we began working on this anthology project over two years ago, we have noticed that more Diaspora playwrights are now addressing the issue and a few more theatres, especially in England, are producing such plays. Their success highlights the growing demand for compelling theatre that calls for a just peace, however distant in the horizon. Dramatising that on stage is not merely a pipe dream of fiction. The brutal Israeli bombardment of Gaza in 2014 and its ongoing siege have furthered a shift already in the making of global public opinion toward a more balanced stance on the conflict. 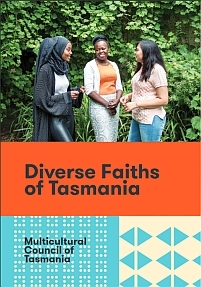 The publication of this anthology is very much a reflection of these changing times. We believe theatre should be a visionary art that dares to shine a light on what blinds us with fear, and the stories we pen as dramatists should expose the dark shadows of the past and the fire-storms of our present to help us create a world that is more just and more peaceful for generations to come.